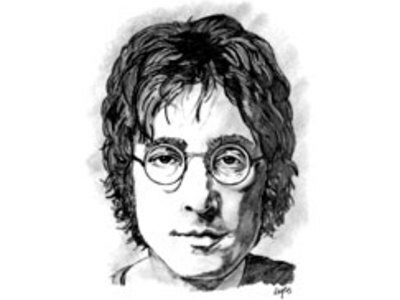 During live performances of "I Want to Hold Your Hand", Lennon often changed the words to "I want to hold your gland" (meaning breast/mammary gland), because no one could hear the vocals anyway, above the noise of the screaming audiences. McCartney is listed in Guinness World Records as the most successful musician and composer in popular music history, with 60 gold discs and sales of 100 million singles. 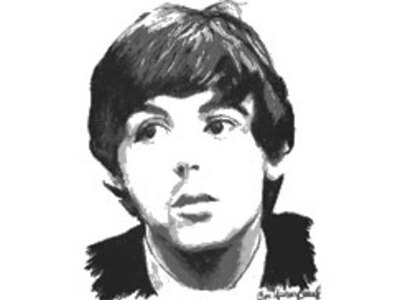 McCartney's song "Yesterday" is listed as the most covered song in history and has been played more than 7,000,000 times on American TV and radio.